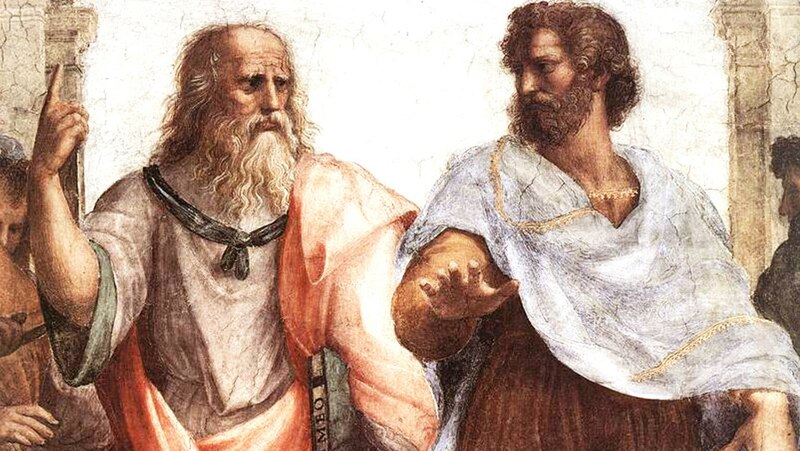 The study of informal argumentation can be traced to the beginnings of rhetoric in ancient Greece. During the Renaissance, the subject matter of rhetoric was divided, with argumentation assigned to philosophy. Formal logic was held to be the highest form of reasoning, and argumentation tried to imitate it. Since the mid-20th century, theorists have identified weaknesses in the formal-logic model and have revitalized the study of argumentation.